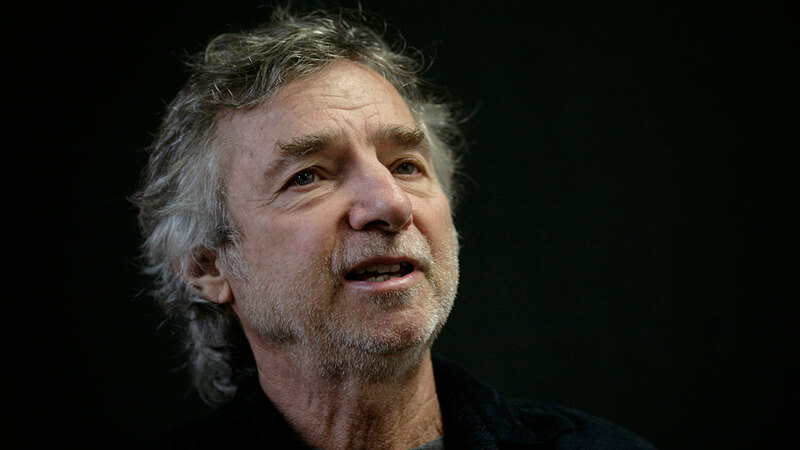 LOS ANGELES, CA -- Curtis Hanson, who won an Oscar for the screenplay for "L.A. Confidential" and directed Eminem in the movie "8 Mile," has died at age 71. Los Angeles police spokesman Tony Im says paramedics declared Hanson dead Tuesday at his Hollywood Hills home. Im says Hanson died of natural causes, but did not have further details. A native of Reno, Nevada who grew up in Los Angeles, Hanson dropped out of high school to work as a photographer. He began screenwriting and directing in the early 1970s, but didn't see serious success until directing the 1992 psychological thriller "The Hand That Rocks the Cradle." The film starring Rebecca De Mornay as a revenge-seeking nanny became a major hit. Hanson went on to direct 1994's "The River Wild" with Meryl Streep and Kevin Bacon, and 2000's "Wonder Boys" with Tobey Maguire and Michael Douglas.